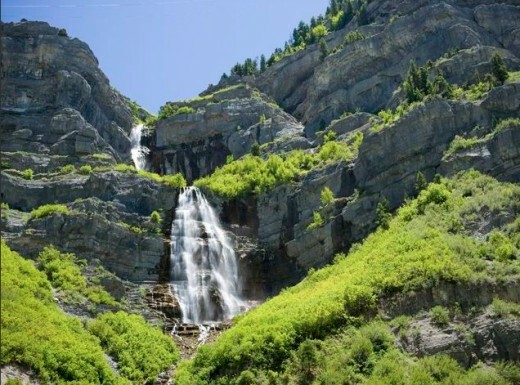 I have written about places I have traveled to, including Scotland, Egypt, Italy and the South Pacific, but not so much about my own home, Utah. There is much to share about this amazing mountainous wonderland. Right now is my favorite time of the year with Spring flowers, trees, and snow-capped mountains. It truly is a beautiful place. Hope you come and visit. 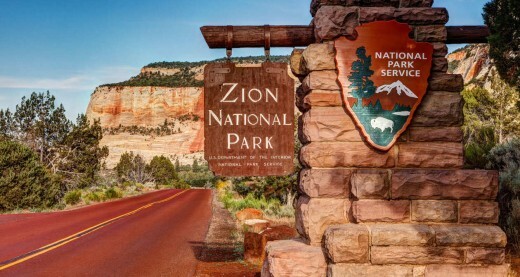 Springdale is the home of Zion National Park. 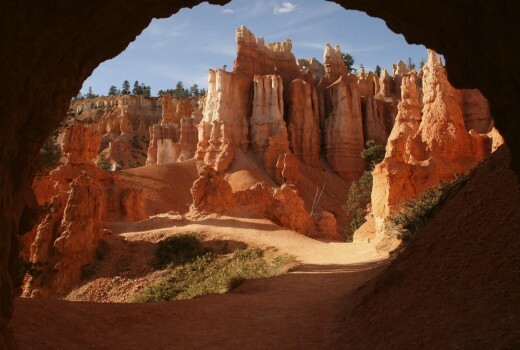 It feels like you are dreaming when you are surrounded by 148,000 acres of red cliffs, beckoning grottos, mysterious canyons, and endless trails. Look in any direction and see spectacular views of one of Utah's crown jewels, Zion National Park. 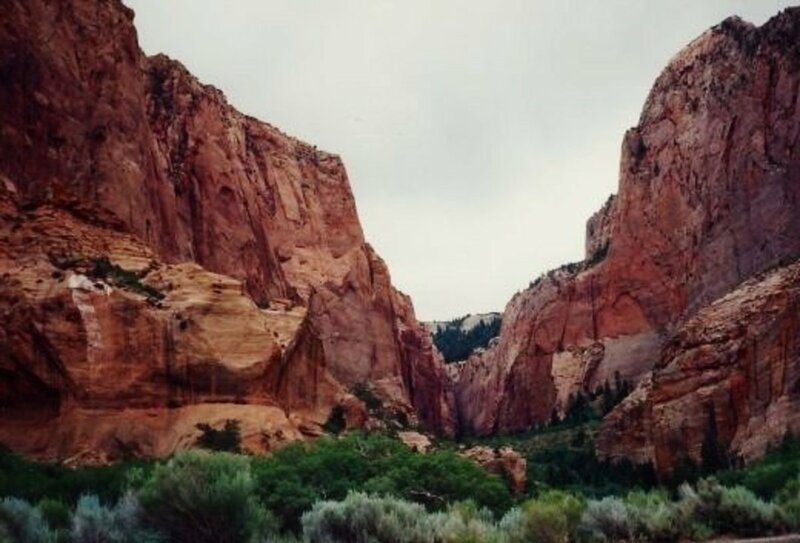 You can explore Zion National Park by hiking, horseback riding or simply strolling along the pathways. Springdale has art galleries and plenty of lodging choices, tempting eateries, and entertainment at sunset. You won't want the dream to end. Windswept sand dunes, red rocks, and dramatic shadows are waiting in one of the world's deepest slot canyons in Kanab. 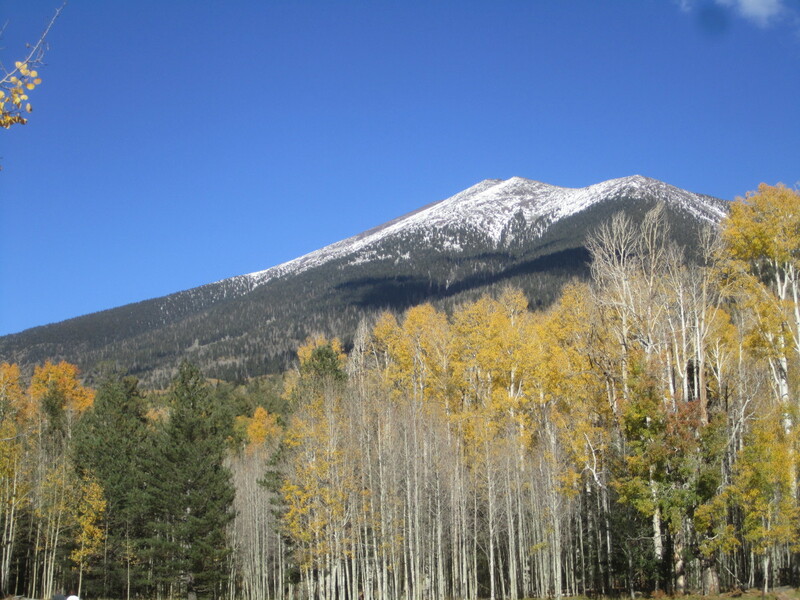 Explore lava fields, alpine vegetation over 2 millions acres of this national forest and, Anasazi ruins, and secret caves. Observe the stars under the vast expanse of sky in southern Utah. 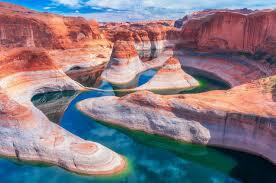 Take a day-trip to the Grand Canyon and dip your toes into Lake Powell. Experience this otherworldly landscape that includes spectacular rock formations, monuments, and breathtaking parks. 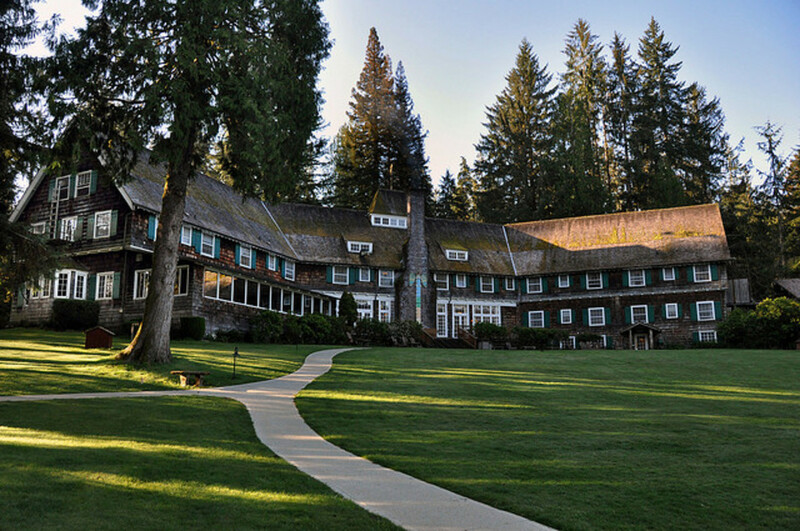 It is secluded in the Wild West and leads to an unforgettable adventure. 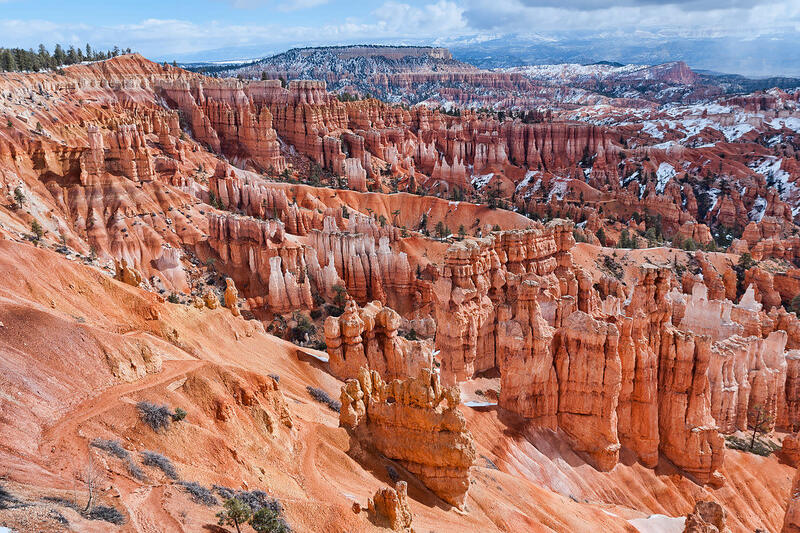 Boasting the world's largest collection of hoodoos (towering rock spires), Bryce Canyon can leave you spellbound. Burnt oranges, golds, and pinks shimmer in this mysterious landscape. It is a hikers paradise. Your soul and eye will wander as you wander on the Scenic Byway 12. 123 miles wind through astonishing and diverse landscapes. Take your time to feel the awesome power of these ancient lands. 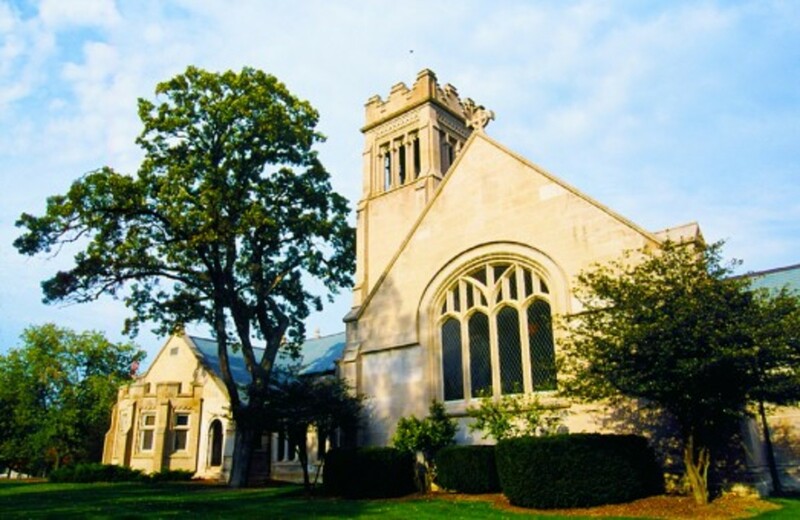 This town is home to the renowned Utah Shakespeare Festival and lies in the sprawling $39 million Beverley Center for the Arts campus. 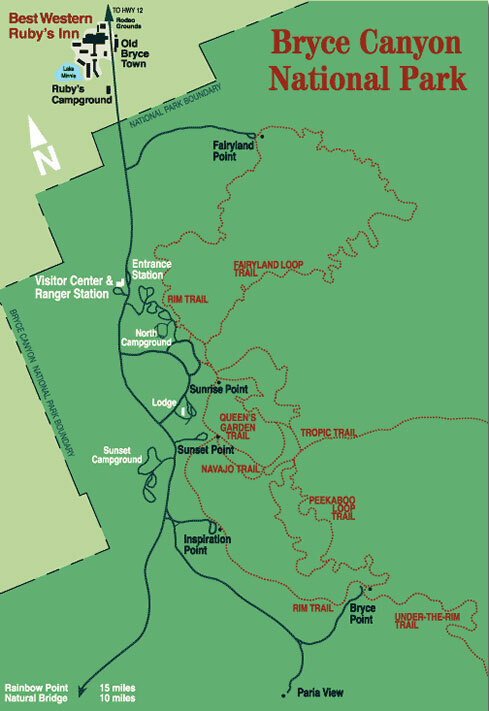 Meantime, you can hike the trails as well as take a jaunt to Cedar Breaks National Monument where you will find some of the darkest night skies in the world. The South Utah Museum of Art displays world-class art. 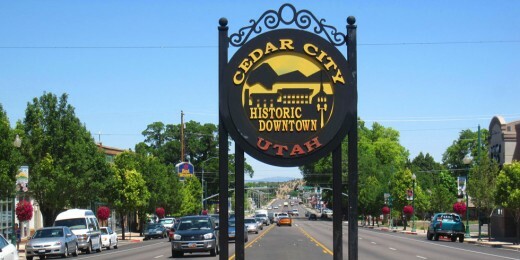 Cedar City is definitely a feast of delight. Last, but not least in any way is the Monument Valley Navajo Tribal Park which includes sandstone towers the reach skyward breaking the horizon into mythical castles. This area is often seen in movies since it is reminiscent of the cowboys and Indians that roamed the land. It is a cultural haven where Navajo tradition and the "ancient ones" (Anasazi) filled the region hundreds of years ago. Petroglyps of the past and Navajo artwork, woven rugs, pottery, baskets and homemade jewelry can be found in the little shops that dot the area. You can hire a Navajo guide and venture through this dramatic territory via jeep, horseback or on foot. You will be inspired and enthralled by Monument Valley. 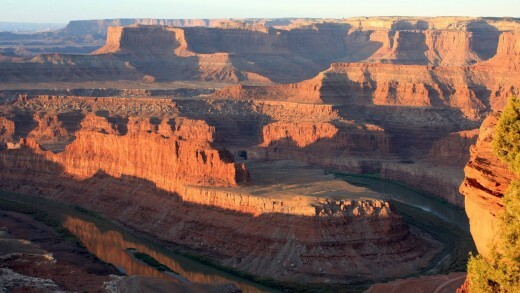 Have you visited the Canyonlands of Utah? This is just a small sample of what Utah has to offer. It would be sad if I saw the whole world, but missed what is right next door in my own state. Actually, I have visited most of these amazing places, but need to return again and again. We had quite a drought and many of the rivers and lakes were low, but the drought is over and water levels have risen. 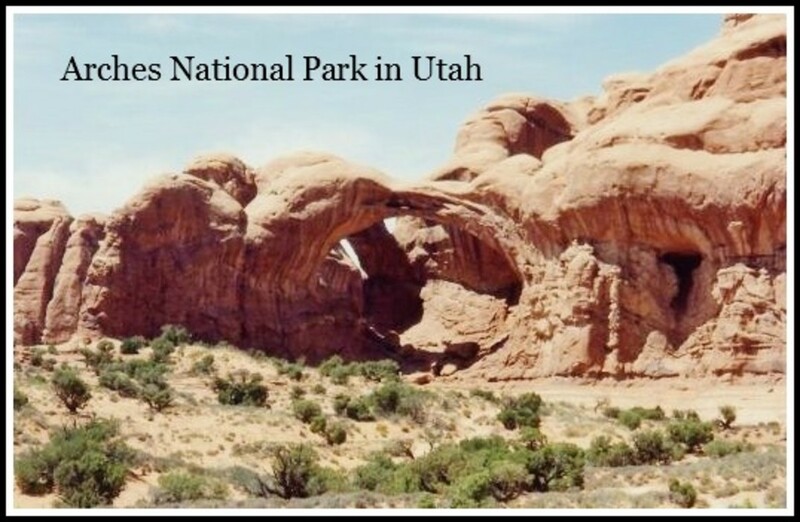 Utah has five epic national parks, 43 state parks, eight national monuments and countless miles of scenic highways. Don't miss the surreally sculpted scenery. Where I live we are surrounded by the stunning Wasatch Range. 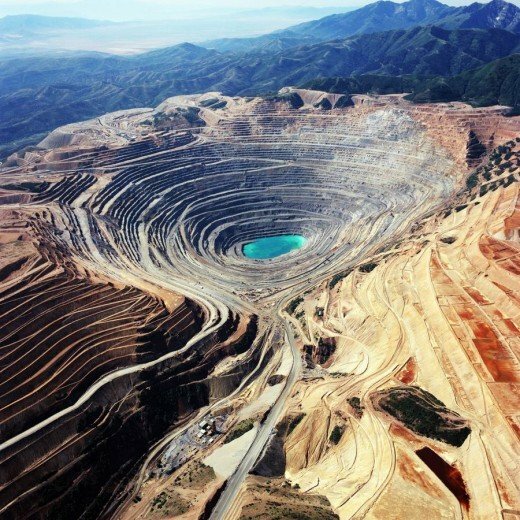 We live very close to the Kennecott Copper Mine which is a man-made masterpiece. At times, I feel we might just all fall into the great pit. Our neighborhood is actually owned by Kennecott. It is a community laid out in a fashionable way that attracts many people from around the world. 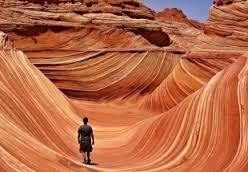 I hope you can experience what Utah has to offer that will inspire and move you. @Linda Crampton Thanks for your comments. I appreciate that and hope you are able to visit Utah - it is truly beautiful. I have been to Canada and enjoyed my time there. I have a dream to travel to Vancouver some day! Utah looks like a wonderful place to visit. The photos are beautiful. 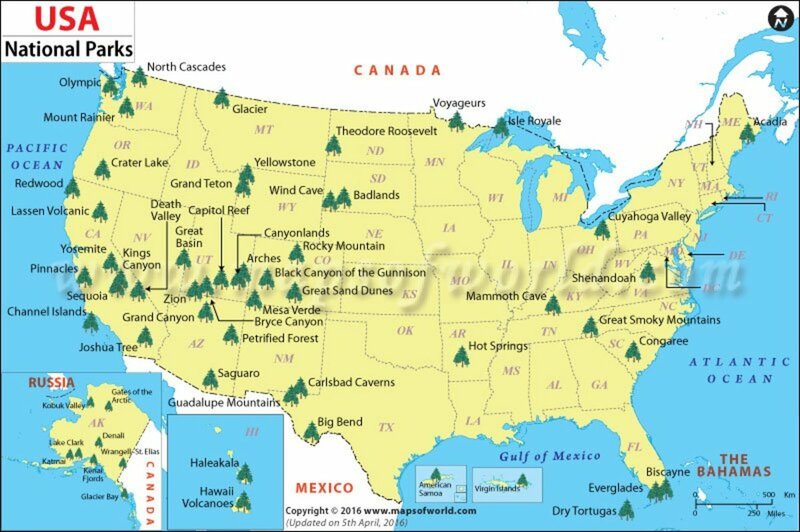 I'd love to explore the parks in the state and take lots of photographs. and my friend @diogenes appreciated my article about Utah Attractions. Thanks for your lovely comments. A couple of summers ago, my husband and I camped at Dinosaur National Monument on the way back to California from a Colorado wedding. It was stunning! I had a beautiful experience early in the morning, when I was wading a bit (by myself) in the Green River by our campsite to refresh my feet before getting in the car. I was perhaps up to my knees, several yards into the river, standing still and admiring the light on the water, when I spotted several rabbits on the shore, going about their morning business. I stood quietly for several minutes, just sharing the space with them. Just one of those peaceful moments that you only get from being out in nature. Utah is a beautiful place to do that. Beautiful photos and it looks like a fabulous place to visit. Thanks for this insight into the attractions in Utah. Wow, I had no idea Utah looked like that. As you say, those formations look like something from another planet. Absolutely fascinating. It looks like another entry on the bucket list. Your lovely article just makes me miss that wonderful nation even more. Some call it "The lucky country," and that is indeed the truth. 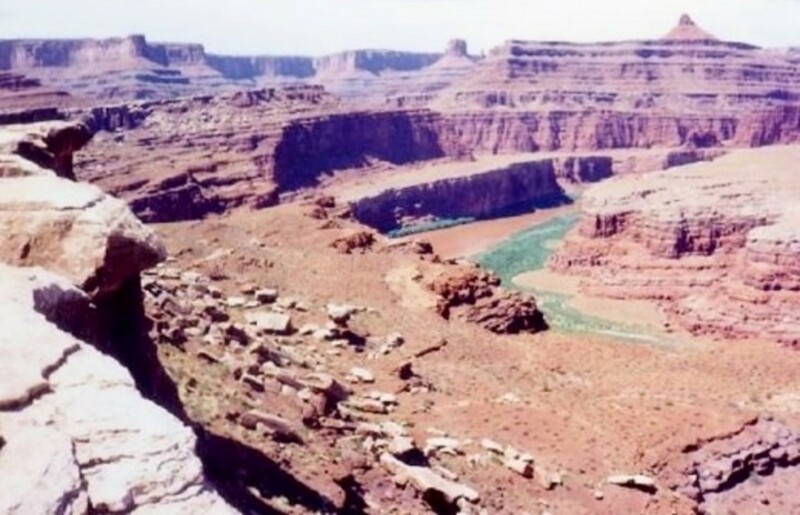 Although I lived in the US for 8 years, I did not see Utah, except, as we all have in the scores of cowboy and other movies featuring the desert and rock formations, etc. Didn't you once live in Hawaii, Elaine? I lived in Baja California for some years and I love the desert climate, hot but not humid with cool nights. What am I doing in England? Just doing the twilight bit!